Fat Wreck Chords, a label owned by NOFX‘s Fat Mike, has issued a statement regarding the funeral of Tony Sly of NO USE FOR A NAME, who passed away a week ago. The loss of a loved one is a stark reminder of how short life really is, especially when they go before their time. 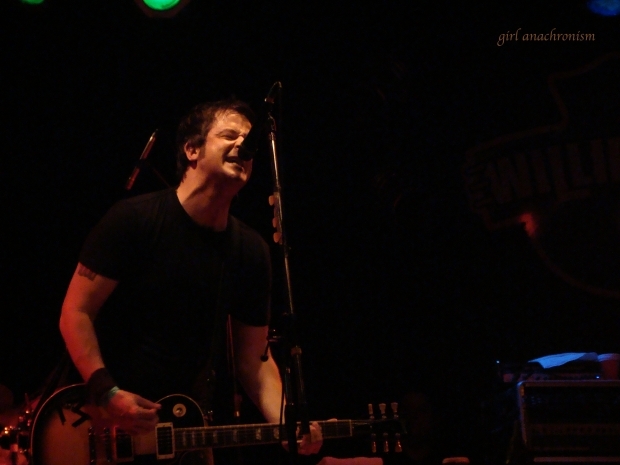 Last week, Tony Sly was taken too soon, dying peacefully in his sleep at age 41. He is survived by his wife Brigitte, their two daughters Fiona and Keira, his brothers Mike and Jonathan Sly, and his parents Pauline and John Sly. In our time of grief it has been the stories from all over the world shared by band members, friends, and fans that have brought solace in an inconsolable time. To his family, he was a loving husband, a father, a brother, and a son; to us he was a loyal friend, an artist, a poet, and a philosopher. He was a man unafraid to bare his soul to the world. Throughout his lifetime as a musician, whether it was fronting No Use For a Name, or during his solo career, it was as if he was speaking directly to each of us, and because of that, each of us felt a special connection to him. Of course the real connection was to his family, and his loved ones, but somehow when he sang “International You Day” (for Brigitte of course) you felt that he was singing to you. Thank you, Brigitte, Fiona, and Keira, for sharing him with us. He was loved by so many, and will be forever missed. 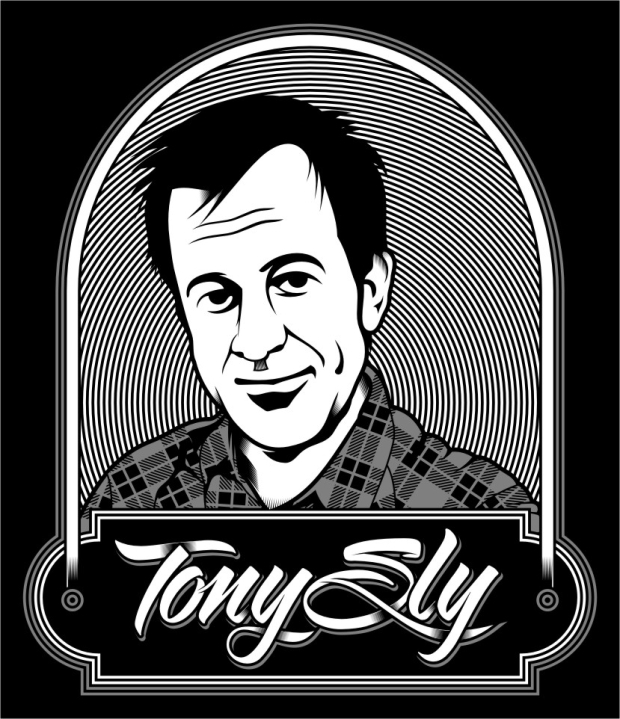 Those of you unable to contribute financially, but still wanting to show support, can send letters and share memories of Tony with his family by writing to: Tony Sly Memorial, PO Box 54405, San Jose, CA 95154. We have no choice but to say goodbye to the physical presence of Tony Sly, but he will live on in our thoughts, in our hearts, and in our memories; eternally through his music and his children. Goodbye, our friend.